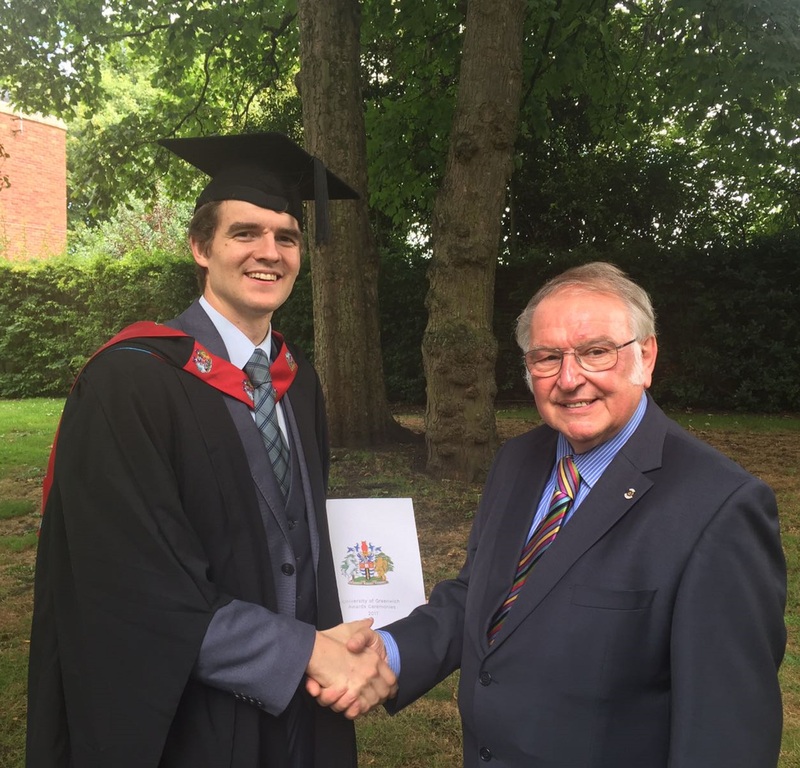 On 26th July 2017 Jubilee Clips’ employee Charlie Nicholls was awarded a First Class Honours degree in Electrical and Electronic Engineering Technology by The University of Greenwich. 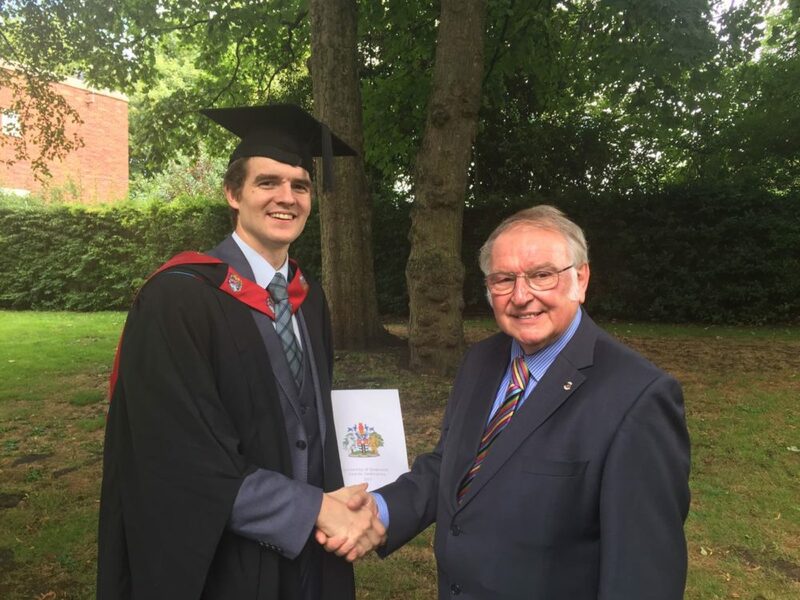 Jubilee are delighted that Charlie also received the Best Overall Performance Award from the Faculty of Engineering and will now go on to start his Master’s degree in September 2017. The course took Charlie 5 years on a part time basis, where he learned about topics ranging from engineering design to the fundamental properties of electromagnetic waves and has helped advance various engineering processes at Jubilee during this time. Jubilee Clips also has two apprentices within the field of Mechanical Engineering, Lewis Carter who is studying for a BEng degree in Mechanical Engineering and Samir Oussalah. Both are contributing to the continuous improvement of Jubilee’s production processes. Furthermore, this summer some of Medway’s young people have been learning about manufacturing whilst on valuable work experience at Jubilee’s head office in Gillingham, Kent. Jubilee Clips is pleased to be part of the Medway Education Business Partnership (MEBP) whereby the company can help young people build important personal and employability skills they cannot learn in the classroom. At Jubilee Clips, quality is as much about our finished product as it is about the supportive team and their individual skill sets needed to make our product the finest hose clip in the world.